Every time, when we go to the supermarket to do shopping we bump into similar products with a different price. Do we know exactly what we choose to purchase? Cheap food or the healthier one? The nutritional and food labels are able to clarify the origin of our food, the first refer to the energetic count, whereas the second one make light on the origin and the production. It is clear that the label have to be easy to read, clarity in the contents and indelibleand it has to be possible to read the content. The packaging, as we all know, is a product of the marketing of the company. It will promote its product in the market in the best way, through particular colors, convincing words and captivating style. The best thing is not to be misled by these elements, in fact only the labels have the role to inform the consumer in the best way without cheating. The food labels are useful if they specify the brand, the denomination, the weight and the net quantity of product without the tare. 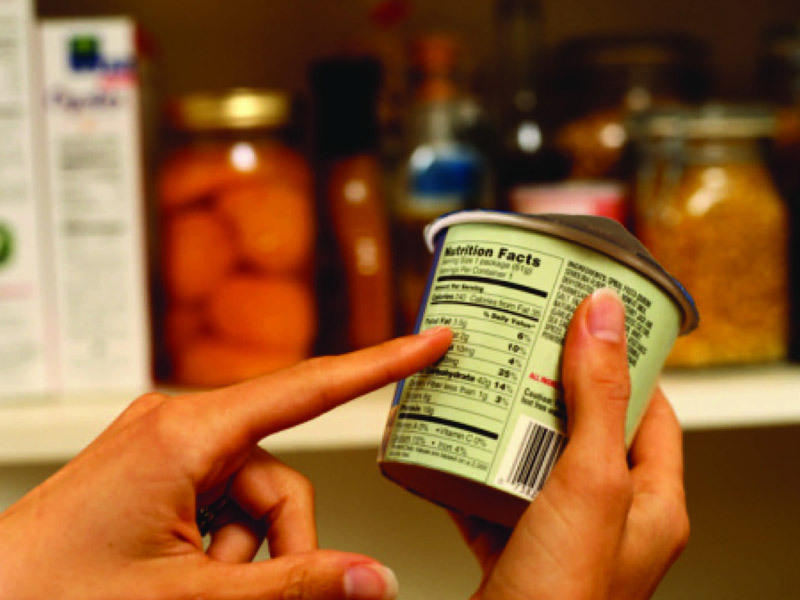 Food labels, are they always the same? You are wondering if the food labels are the same for all the types of food, the answer is yes: also if they are unpackaged (think about fruit and vegetables), the pieces of information have to be placed on the pack. The pre-packed food requires that the producer place the right labelling on the product. This type of products are more common and they are subjected to more controls and restrictions. As for the pre-packed (as for instance bread, cheese, meat and cold cuts) the label has to highlight those pieces of information like ingredients or substances that can cause allergy and intolerance. It is not compulsory to place the nutritional label in those craft products that are packed directly by the producer in small quantities, or prepared in the retail shops. Now we want to analyze the pre-packed products and their food labels, we will analyze the tricks of the companies with a critical eye. Name, company name or brand and the aderse of the producer living in the European Union. the quantity of certain elements like lipids, saturated fats and a specific part for sugar and salt. There are some elements to know if the element that we have in our hand is good or not good. For instance, if you are in front of a label rich in details you can trust what you are buying, because if a producer decide to enrich the pack with useful details it means that he/she doesn’t have nothing to hide. On the contrary he/she will be glad to give you lots of information in order to understand better what you are saying. The law states that all the information in the labels have to tell the truth.